Dr. Seyyed Hossein Nasr is one of the most important and foremost scholars of Islamic, Religious and Comparative Studies in the world today. 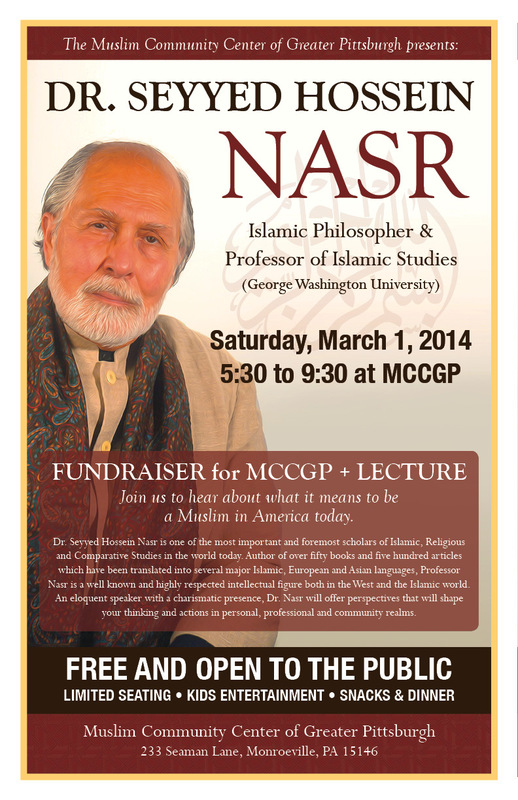 Author of over fifty books and five hundred articles which have been translated into several major Islamic, European and Asian languages, Professor Nasr is a well known and highly respected intellectual figure both in the West and the Islamic world. An eloquent speaker with a charismatic presence, Dr. Nasr will offer perspectives that will shape your thinking and actions in personal, professional and community realms.